Brick Driveways - Harold J. Pietig & Sons, Inc. 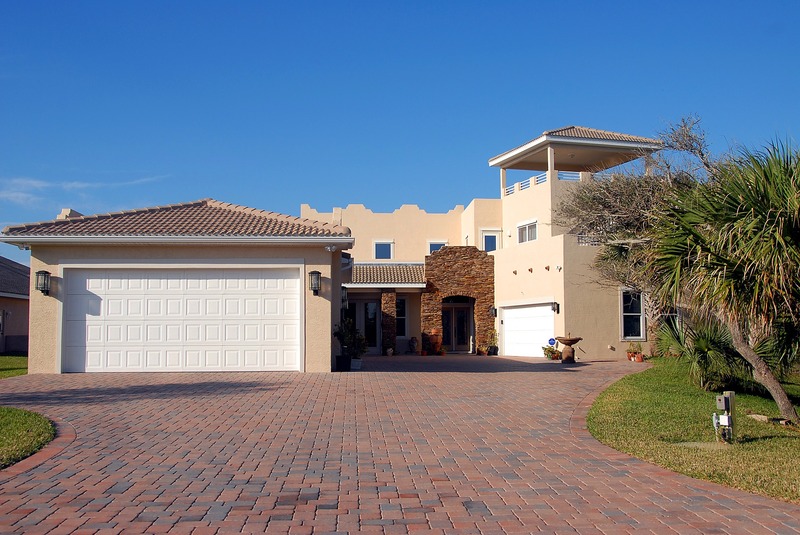 If properly cared for, brick driveways can last several decades or even more. Contact Harold Concrete for a project quote. Leave it to the professionals at Harold Concrete – Harold J. Pietig & Sons, Inc. and we will get the job done right and on schedule. Contact us today for your next concrete project!